Firefox might not be the most popular browser in the world, but that doesn't mean Mozilla is giving up on it - quite the opposite, in fact. 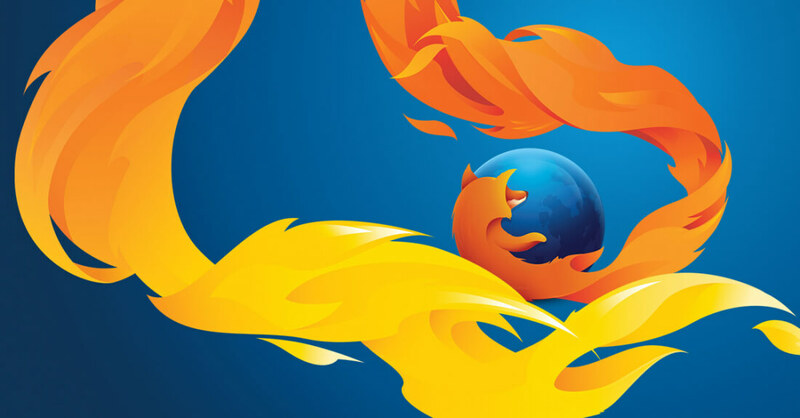 In addition to recent improvements to memory usage and overall performance, Mozilla has launched a few experimental features for their Test Pilot users to try out: voice-search, file-sharing, and the ability to take notes on the fly. The voice search functionality -- called "Voice Fill" -- currently functions on Yahoo, Google, and DuckDuckGo, and it's very easy to use. You simply click the microphone icon next to the search bar on the home page of your chosen search engine, speak your search query, and then hit the search button. That being said, the inability to use the feature completely hands-off could detract from its usefulness down the road. The note-taking feature (appropriately named "Notes") is also very easy to access. It adds a new icon to the upper left hand corner of Firefox - you click it, select Notes from the drop-down menu, and jot down whatever you'd like. When opened, the notepad aligns itself to the left side of the browser to take up as little screen real estate as possible. There's a few basic formatting options such as font size, bold and italics, but it's otherwise pretty barebones. To access the file-sharing feature ("Send"), you just need to visit the official Send webpage and drag and drop your files (up to 1GB) into the indicated area. After your files are encrypted and finished uploading, you'll be given a unique download link, which you can then pass on to whomever you'd like to have access to the file. Unfortunately, the file will automatically deletes itself after one download, or after 24 hours, seemingly for security purposes. Unlike Notes and Voice Fill -- which are both Firefox-exclusive browser add-ons -- Send is considered a "web experiment" and can be used in virtually any modern browser. As useful as these features are, they're all completely experimental, and could be heavily tweaked or scrapped entirely over time. Still, if you want to give them a go in their current state, head over to Mozilla's Firefox Test Pilot page to download and try for yourself.